We welcome everyone who has a general interest in the study of China and the Chinese from a comparative perspective with other countries or regions and non-Chinese on topics of social sciences and humanities. There are two ways to become members. Please join us. We have nearly 5,000 members. 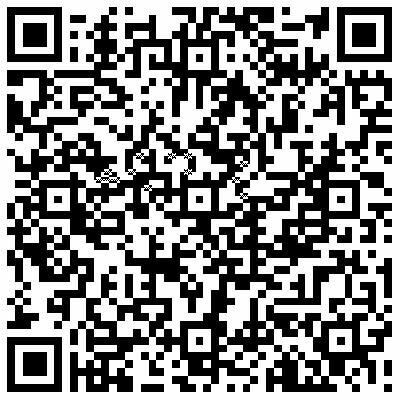 If you wish to receive the infomation from us please complete the free registration form and join our mailing list. 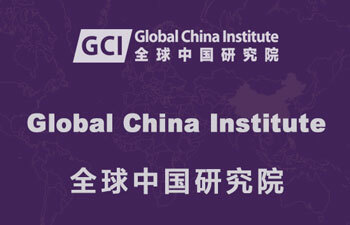 Those who are already on CCPN Global mailing list will be kept on Global China Institute's list, but if you do wish to remove your name from the list simply reply to one of our emails, and enter the word UNSUBSCRIBE in the body of the text.